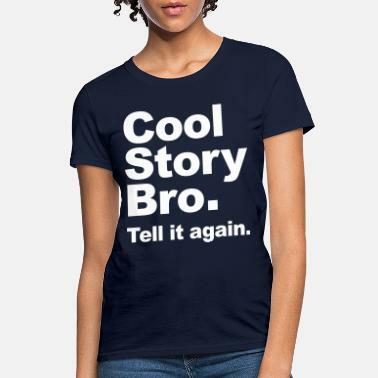 Cool Story Bro (Tell it again.) Rainbow. Cool story babe. Now go make me a sandwich.